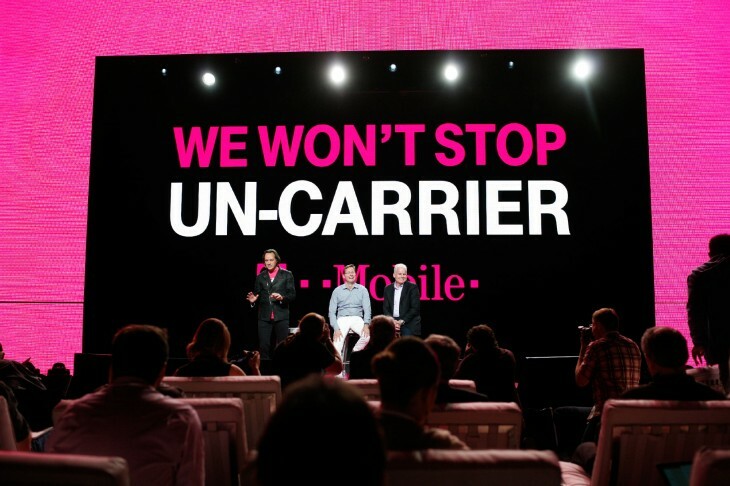 In yet another defence of T-Mobile’s Binge On plan, which lets customers watch unlimited video at lower quality, the company’s CEO, John Legere, has gone on the defensive with even more smoke and mirrors. According to Legere, “T-Mobile is a company that absolutely supports Net Neutrality and we believe in an open and free Internet,” which is strange considering he voted against strict regulation in 2014. But here’s the thing, and this is one of the reasons that Binge On is a VERY “pro” net neutrality capability — you can turn it on and off in your MyTMobile account – whenever you want. Turn it on and off at will. Customers are in control. Not T-Mobile. Not content providers. Customers. At all times. The problem is that it iss enabled by default, meaning most customers won’t even know, and is impacting video companies that declined to sign up to Binge On. T-mobile has claimed those services are affected due to a bug, however. I will however apologize for offending EFF and its supporters. Just because we don’t completely agree on all aspects of Binge On doesn’t mean I don’t see how they fight for consumers. We both agree that it is important to protect consumers’ rights and to give consumers value. We have that in common, so more power to them. As I mentioned last week, we look forward to sitting down and talking with the EFF and that is a step we will definitely take. Unfortunately, my color commentary from last week is now drowning out the real value of Binge On – so hopefully this letter will help make that clear again. The problem is Legere continues to believe that because T-Mobile is “innovating” and “pushing the boundaries” that the rules of the FCC’s 2015 Open Internet Order don’t really matter. What everyone is waiting for is to see if the FCC will step in to investigate, though so far it’s stayed quiet.